Yes. The C word. Yes. I just used it. You don’t need to bring that Christmas jumper out yet, but it is definitely time to start planning your gifts. Christmas is often a hard time when it comes to gifting, mainly because of the immense choice out there. What is it I hear you say? Christmas was better in your younger years? Well, have no fear. 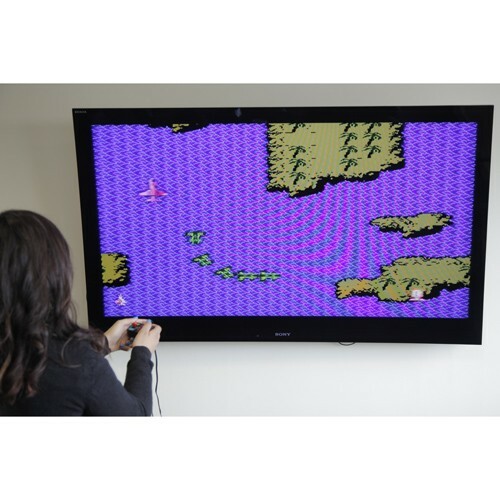 You can bring back the good years with our collection of retro gifts. Retro is making a massive comeback, and you’re here to ride the wave. I’ll be honest. With all the joy that graphics and sound effects bring these days, they just can’t match the excitement that used to be on offer with the older games. Who can forget sessions of Mario Karts with their siblings, or the ages spent playing Donkey Kong or Space Invaders. For those that miss it, there is the Retro Gaming Controller. While it doesn’t offer you any of the licensed products, it comes with pretty close with its bootleg versions. Also, it is only £17.99, so it is pretty much an easy buy for anyone who wants hours of fun. You know what the best part of going to a cinema is? That fresh pop corn smell. 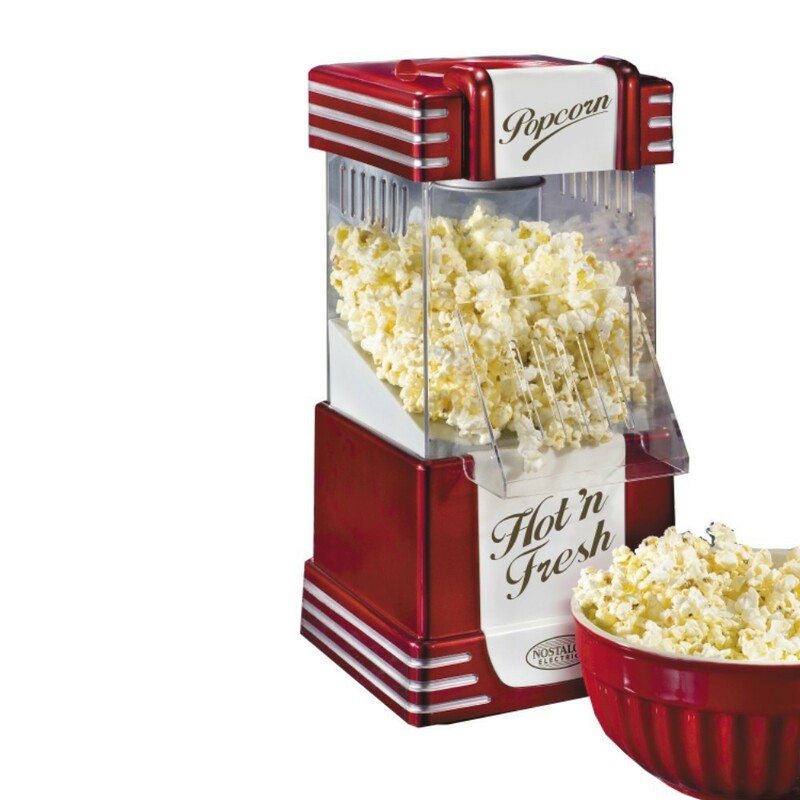 With this Retro Popcorn Maker, you can not only recreate a cinema experience at home, but can also be transported back to the days when you could actually afford to buy some snacks at the cinema. You can make yourself a delicious and healthy treat, whenever you fancy. It comes with a handy measuring cup, and the popcorn can be flavoured as well. Best of all, this one will only set you back by £65.99. Want to take your cinema or fairground experience to the next level? 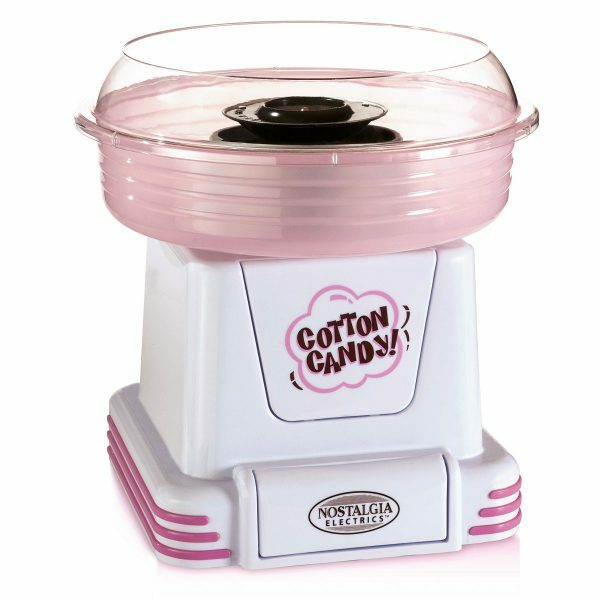 Presenting the Retro Candy Floss Maker. Whether you fancy something that reminds you of a fair, the cinema, or you saw that Simpsons episode, you can finally have one of these in your very own home. With its 50s style pink and white design, it perfectly matches the sugary sweetness it offers. This one retails for £59.99. It features a pink protective case to prevent splashing, and is easy to clean. Sorry. It might just be that I am a bit peckish, but I couldn’t resist throwing this one in as well. I never had this as a kid, but I am including this as this was the coolest thing that popped up under the retro tag. 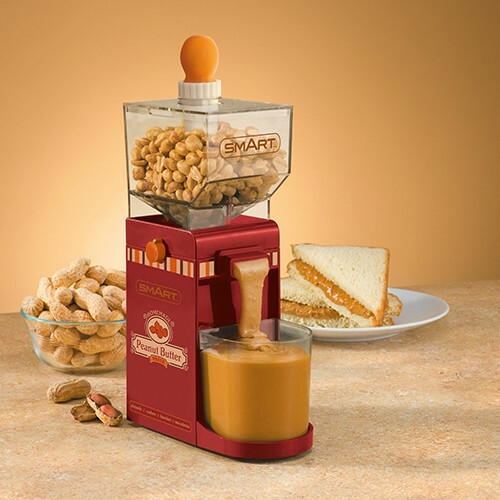 Of course, peanut butter is not the only thing you can make this. Try almonds, brazillian nuts, or make your own Nutella with hazel nuts! All you need is nuts, oil or butter, and you’ve got yourself some home made spread. This one retails for £52.99. This may look like a toy camera, but anybody who is into lomography will tell you that the Diana is no toy. Forget Instagram and filters. 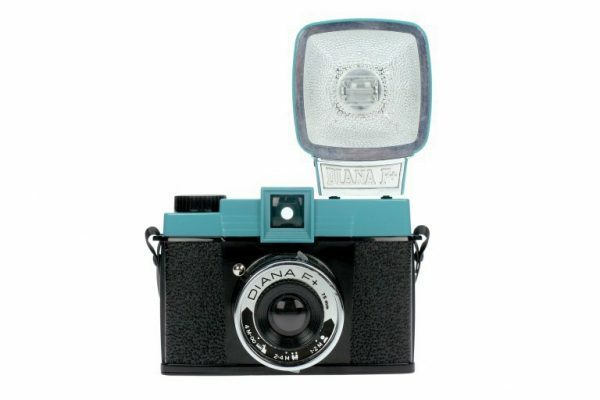 The Diana lets you take dreamy photographs drenched in vintage colours. The product is beautiful and is a great gift for photography lovers. See the magic appear as you develop the film and see your photos come to life. This one retails for £64.99. All the above products can be found on the Gifts.co.uk website. Just head to the Retro tag (in the link) and you can find these products and many more. We would like to thank them for collaborating with us for this post.